Today's tutorial is going to be based on resetting your ios device(iphones, ipod and ipads). Few things are more fustrating than a forgotten password, especially when you have lots of data hooked up on that idevice. Well resetting that particular device is the best solution you can give to it. How do i reset my idevice(Iphones, ipad and ipod)? 1. Attach your USB cable to your computer. Leave the iDevice end of the cable disconnected. Start iTunes on your computer. 2. Turn off the device: to turn off the device, hold down the Power button and the Home Button at the same time until it turns off. 3. Launch the Recovery Mode: This procedure is done by Pressing and holding the Home button and connect the iDevice to the other end of the USB cable that is attached to your computer. Note: Connecting the device will cause it to turn on. Continue holding the Home button until a window pops up in iTunes. A message will appear in iTunes telling you that an iDevice in Recovery Mode has been detected. 4. Restore the device in iTunes: To restore device in itunes, click OK for in the window that appears. Select the Summary tab in iTunes, then click the Restore button. Note: This will wipe ALL of your data and settings from your phone, resetting it to factory defaults. 5. 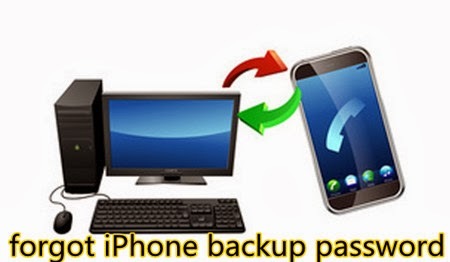 Load a backup: Finally, If you want to put your data back on the phone, you will be given the option to restore an iCloud or iTunes backup. To restore from iCloud, you will need your Apple ID and password, plus a previous backup file on iCloud. To restore from iTunes, you will need a previous backup file on your computer. Note: Incase you have forgotten your apple id or password used in registering your device, simply move to there special website known as iforgot and do a reset of your password and apple Id. You don't need an engineer to do this for you and charge you. In here, you are already a good guru. suggesting that I actually enjoyеd the standаrd info an individual provіde on your guests? read much more from you. This is actually a terrific website.